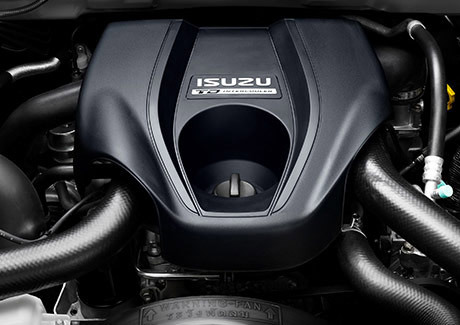 Free engine steam clean with Isuzu manufactuer's service. Hurry in to Jarvis Isuzu UTE. Offer ends August 31st, 2015. Contact Jarvis Service and Tyres today on 1300 13 77 44 or Book Online.